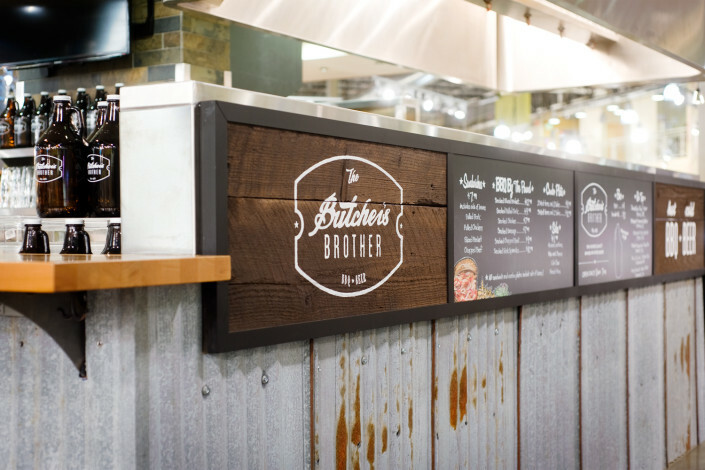 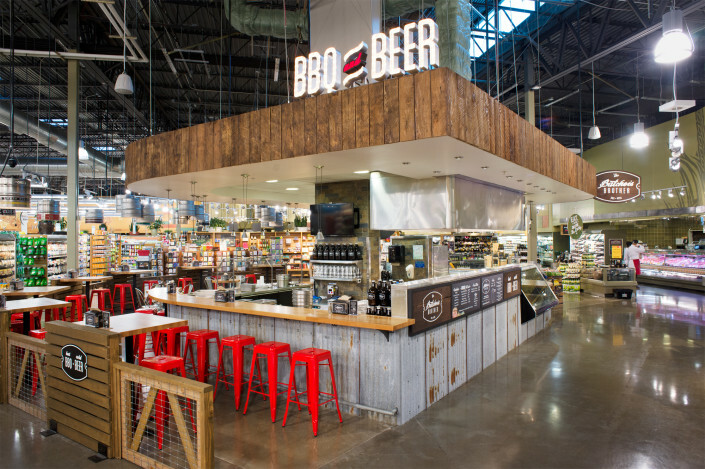 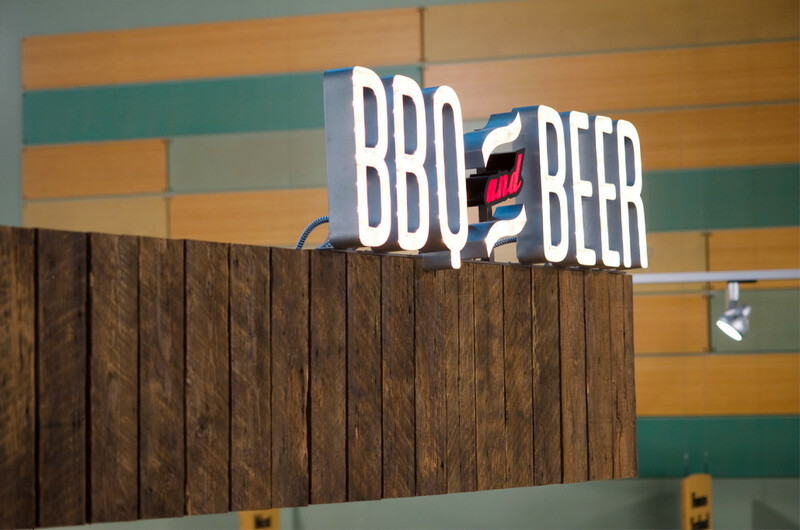 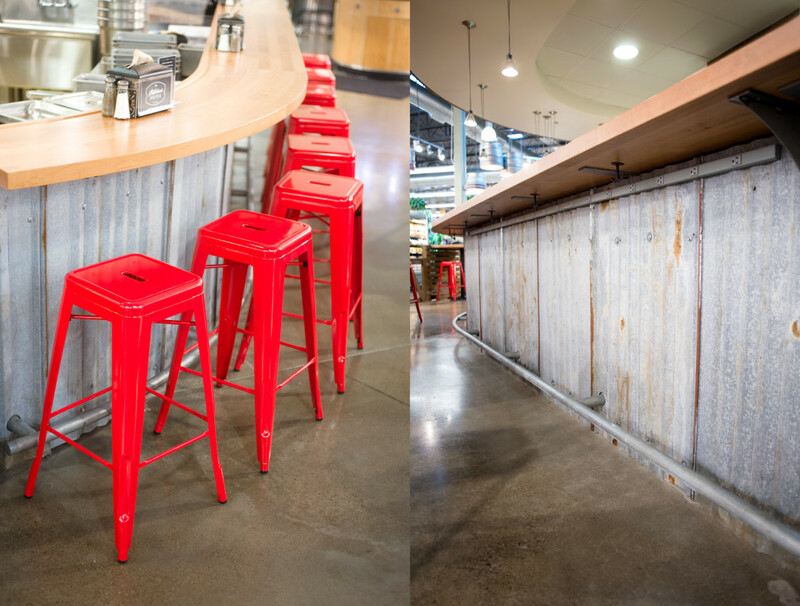 Whole Foods Market needed to repurpose a deli space in one of its stores and wanted to brand it as a Texas BBQ cafe. 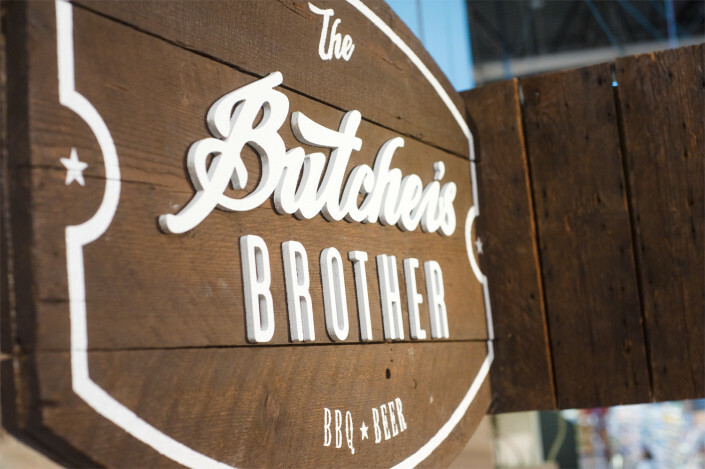 We struck a balance between backyard barbecue and modern design with the new logo. 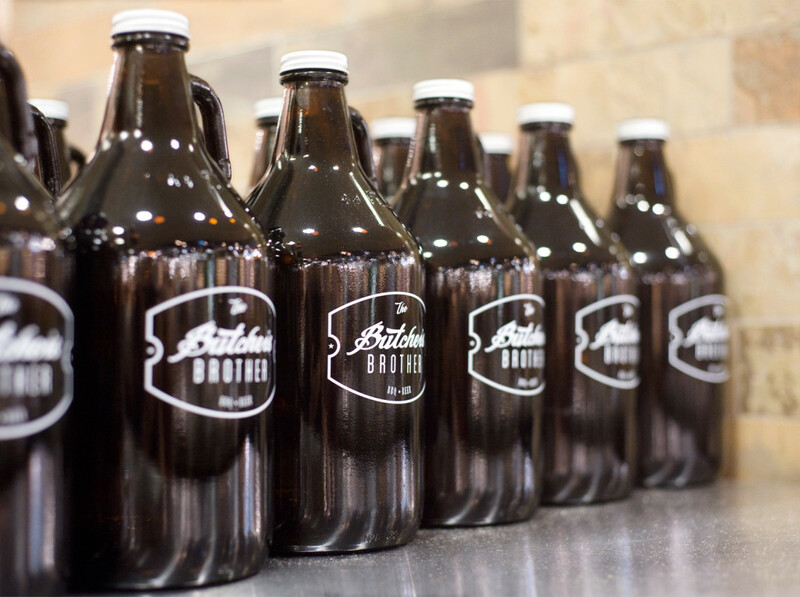 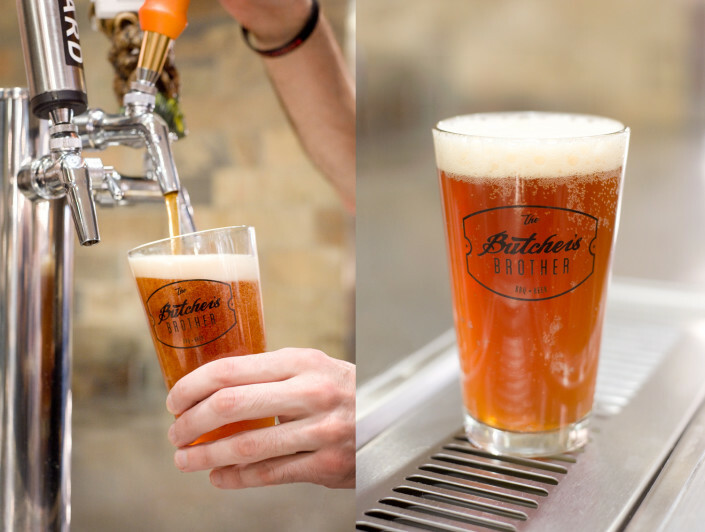 They loved the new visual identity so much they put it on a growler!